iOS 7 is for all accounts a hands-down winner when it comes to mobile operating systems. While there will always be some arguments as to the overall flat look and feel of the OS, the design is solid and the new features it carries along with it are in short, pretty great. This doesn’t mean there aren’t some things that we wouldn’t mind seeing disappear in iOS 8 however. From a cluttered notification center to default apps you can’t change, here are the top 5 worst iPhone features that need to disappear in iOS 8. Disclaimer: I know a few of these aren’t strictly iOS 7 features but they were continued in iOS 7, so that makes them iOS 7 features. 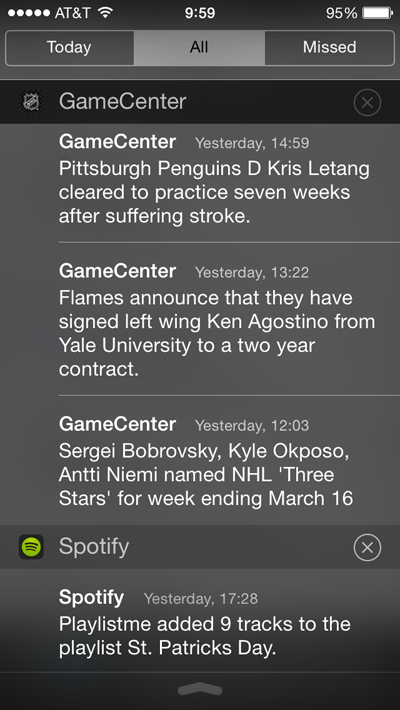 The Notification Center in iOS 7 is pretty great. It helps fill the blank home screen with useful information and best of all, gives you access to any notifications you may have missed. The Today tab is simple enough; it shows you what’s on your schedule for today as well as some weather information. Next comes the All tab, and this is where things get a little odd. The All Tab shows all your notifications that you haven’t clicked on yet. The last one is the Missed tab, which is supposed to show you notifications since you last used your device. “All” and “Missed” seem very similar and honestly should be merged. These should disappear and become a single “Notifications” tab, much like Notification Center in OS X. Maybe with that extra space we could get a dedicated to-do page instead? 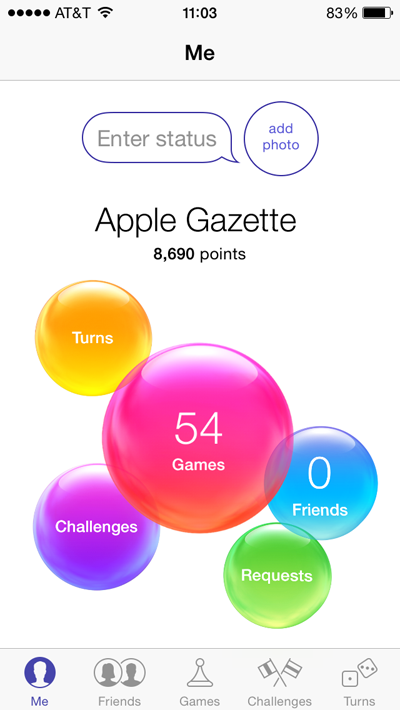 I’ve yet to talk to a single iOS 7 user that utilizes the Game Center app for the iPhone and iPad. The app helps to sync game data between devices and allow you to compete against friends, but those features are accessible via the games themselves, so why is there an app for it that everyone just hides away. Apple needs to do away with the Game Center app in iOS 8 and save us one less stock app to hide. Speaking of stock apps, the Stocks app is just about as useless as pre-installed apps can get. 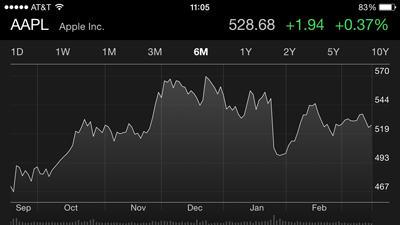 The king of useless apps, the Stocks app has been engrained in iOS since the days of it being called iPhone OS. Anyone who really cares about stocks uses a paid app that links with their stocks accounts, making the Stocks app just another pre-installed app that we all hide. 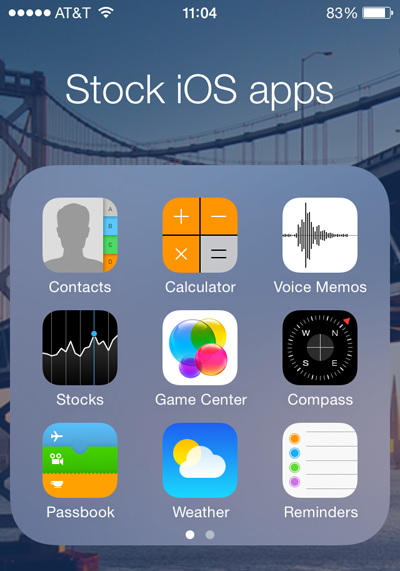 I doubt anybody would mourn the removal of the Stocks app in iOS 8. Steve Jobs initially imagined the iPhone with no physical buttons. 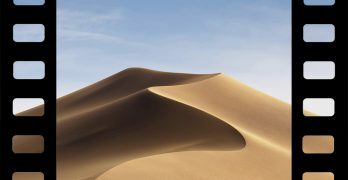 His dream of a phone with a completely flat face never really came to be, but with a new iPhone this could be a reality. iOS 7, as well as all previous iterations of the iPhone, iPad, and iPod Touch software have been extremely dependent on the home button being a physical button you can press. The Home button powers the phone on from sleep, closes out of apps, and with a double press it allows you to switch between open apps and even access Siri with a good long press. The physical Home button is one of the biggest limiting factors in making the iPhone 6’s screen bigger, making the need for it to disappear that much more important. While the Home button isn’t an iOS 7 feature, it’s something the OS depends on, making iOS 8 very different if it disappears. The biggest complaint about iOS is the walled garden that Apple has erected for itself. While you can install apps like Google Chrome and Mailbox to handle some stock iOS features, you can’t set those as default. 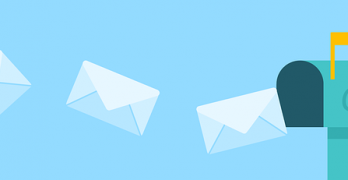 The default apps will always open when a link is clicked or email from within an app is used. Once again, this isn’t an iOS 7-specific issue, but it’s something that needs changed at one point. RELATED: Why is iOS a Walled Garden? Apple needs to remove the forced default apps and allow us, the users that give them more than enough money, to set our own default apps. Hopefully iOS 8 will allow for this as well as better inter-app communication and syncing. With this, just about any app could be set as default. 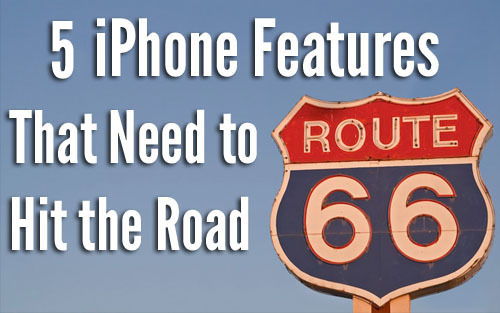 Have some other ideas on what the worst iPhone features are that you want to see changed? Leave them in the comments below. While I see your point about the home button taking uo valuable space that could be used to enlarge the screen, I think it is necessary.. Currently it is used for many functions including: activate the phone, detect fingerprints (on the 5s and likely all models eventually), return to recent page of app icons, go to first page of app icons, browse recently run apps, close an opened app folder, close control center, close notification center, exit icon configuring mode, activate Siri, and in conjunction with the power button, screen capture, and hard reset. I may have missed some. If the home button were removed, how do you propose replacing all this functionality without making the phone more cumbersome, or sacrificing screen space to display soft buttons (which defeats the whole purpose)? I agree that right now it’s invaluable, but what if they could hide that behind the screen and make it a soft button, or at least a smaller item. All the needs you listed could be reprogrammed around that missing home button and the finger print scanner could easily hide behind the screen, since it already hides behind the sapphire home button. I stopped using iPhones when they went flat and Fischer price gaudy in iOS7. iOS is now the most pathetic interface of the bunch. Of course I would never use a Google Android spy product either. Like Obama I’m back to using a Blackberry. I’d like to see some depth, transparency to the interface it bores me to tears, and tone down the god awful colors that match the cheapness of the plastic iPhone 5c. I’d say poor Steve Jobs is turning over in his grave. Too bad Jony Ive can only ruin the interface and has no new ideas for the case. Apple needs some new blood, don’t you think? Or don’t you think different?